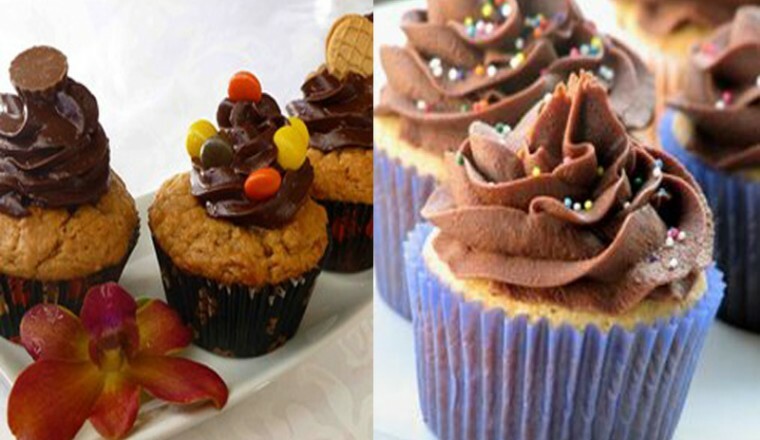 FoodStuff Friday’s: Peanut Butter Cupcakes – StyleFT- Style.Fashion.Trend - News, Celebrities, Lifestyle, Beauty & Entertainment - The global style direction. Cupcake: the one word that brings joy to millions everywhere. Why? Because everyone loves cupcakes. It’s cake, but smaller, so if you’re on a diet, one won’t hurt you. One other thing people everywhere love: peanut butter. Let’s take this to the next step and mix these two together for the ultimate treat of your lifetime! 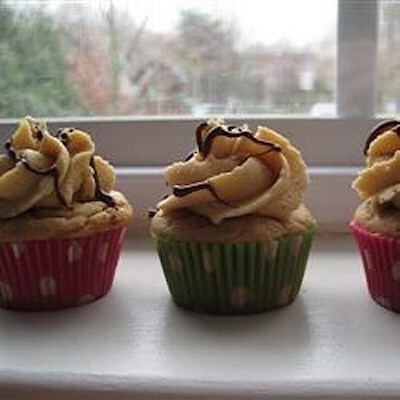 Try these Peanut Butter Cupcakes from AllRecipes for a change and let the flavor savor your insides. Add some chocolate frosting to top it off and within 22 minutes, you will be in your own little heaven. And you deserve to be. Preheat the oven to 350 degrees F (175 degrees C). Line a cupcake pan with paper liners, or grease and flour cups. In a large bowl, mix together the brown sugar, shortening and peanut butter until light and fluffy. Beat in the eggs one at a time, then stir in the vanilla. Combine the flour, cream of tartar, baking soda and salt; stir into the batter alternately with the milk. Spoon into the prepared muffin cups. Bake for 15 to 20 minutes in the preheated oven, until the top of the cupcakes spring back when lightly pressed. Cool in the pan for at least 10 minutes before removing to a wire rack to cool completely. FoodStuff Friday: Slow Cooker Chicken Stroganoff Cheesecake Cookies Recipes FoodStuff Friday – Butternut Squash Soup with a Kick FoodStuff Friday – Gnocchi with Bacon and Escarole Four Wintery Drinks To Snuggle Up With How To: Homemade Stuffed French Toast Magnum Celebrates 25th Anniversary FoodStuff Friday: Chocolate Strawberries The Best Hot Chocolate Recipes From Pinterest Side Dish or Main Dish? Topic Of Debate: What’s “Appropriate” For Women Too Wear To Work?